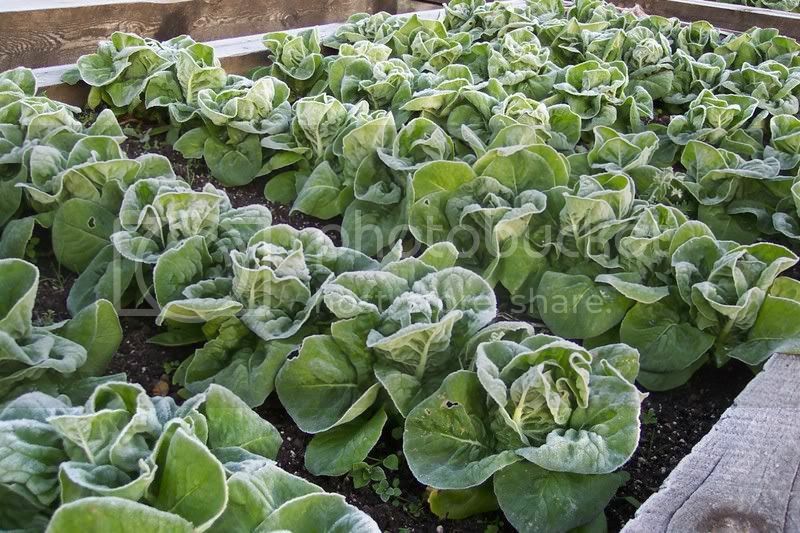 No, actually, it’s part of our Buttercrunch lettuce crop covered with frost. They are “none the worse for wear”. I made a salad for lunch later that day. The frost really improved the flavor. The same was true for our other varieties of lettuce; leaf,romaine and real iceberg. 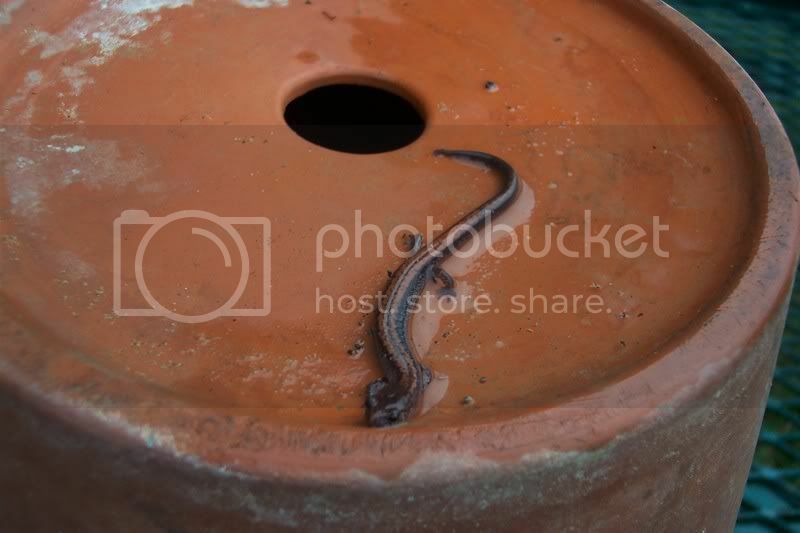 A little while back, during the last warm day we had, I found this guy as I was moving potted plants… a Red Back Salamander. This is the type that can lose its tail when caught by a predator, then grow another one back. He was only 3 or 4 inches long. I didn’t try to see if it would work, I just took his picture and let him go back home into the woods nearby. 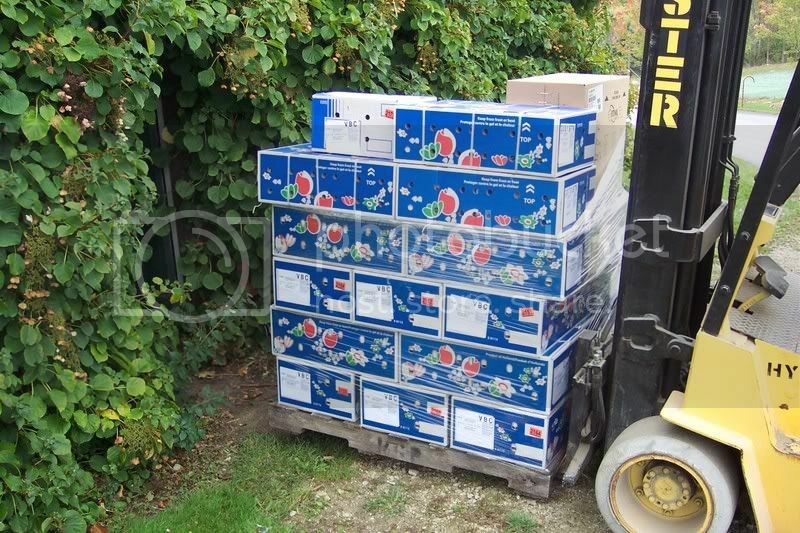 A couple of days ago our spring bulb order arrived. These are the flower bulbs that bloom in the spring, so they must be planted now, in the fall. Planting them in the spring will not work, because they need a cold period in order to flower. Besides, you can’t buy them in the spring anyway. Our order this year consists of mostly Tulips, Daffodils, and Grape Hyacinths with a few other bulbs tossed in for good measure. This year we are planting only 10,000 bulbs (10,460 to be exact). We have planted as many as 20,000 and as few as 7,500. I understand not everyone goes to this extreme. Even a couple of dozen can be used to create an effect. However, as you can tell, I believe that when it comes to bulbs, more is better! How does one or two gardeners plant 10,000 bulbs in one season? Check back in later to All Things Green and I will post some photos and more details. I can hardly wait to start planting! In the meantime, we need to put them into the cooler for safe keeping. It seems that as soon as the weather turns a little cool, everyone wants to come into the greenhouse. 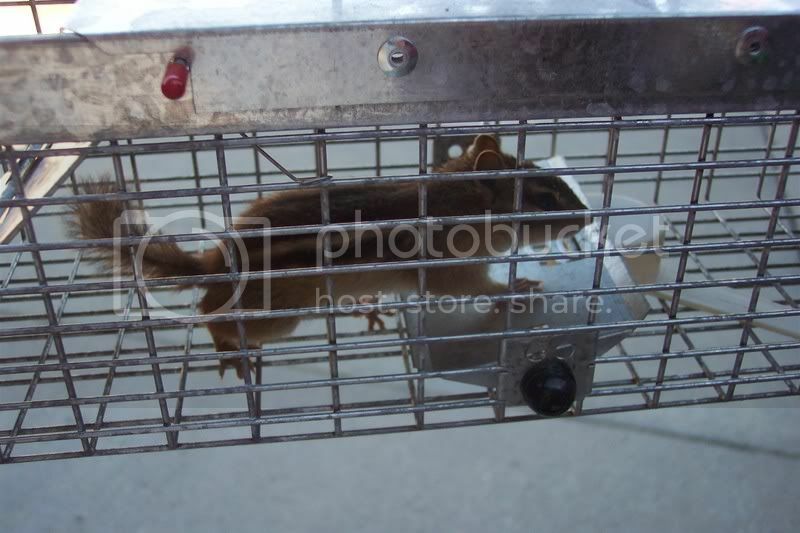 I believe we may have caught a pair of chipmunks, male and female . The male first, then the female on the second day. I know they are cute but they can cause some real havoc in a greenhouse. They like to tear open my seed packets, then bury the seeds all over the place in random pots throughout the greenhouse. They also run up and squeak at me like they own the place. Well, now they have to adjust to their new home…three miles away! It’s supposed to get colder later this week. That means its time to start moving in some of the potted plants we intend to over-winter. Valencia orange tree, Hibiscus, Brugmansia, Asparagus Fern (barely visible), Bird of Paradise (on cart), Colocasia (Elephant Ears) and Olive Tree. Most of the plants I’m moving today can be over-wintered in someone’s house. 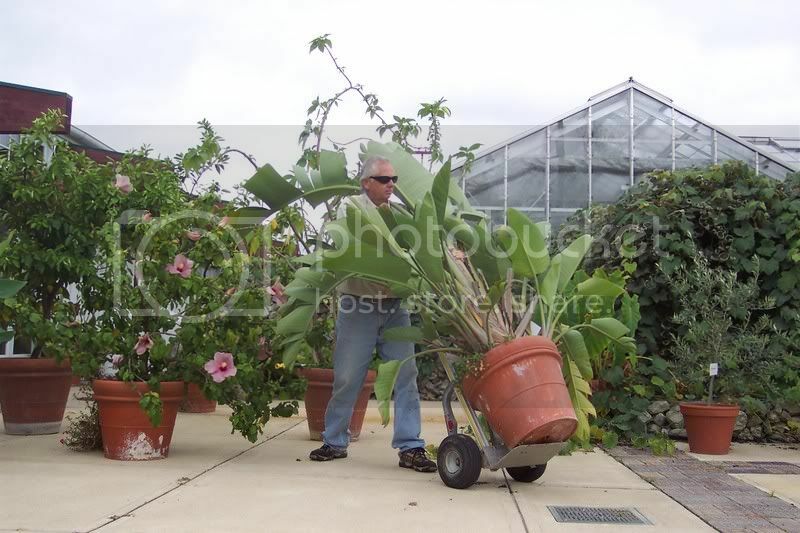 Some of them would need special conditions such as a bright, sunny, south window; for example the Orange tree, Brugmansia, Hibiscus and Olive. By the way, the Hibiscus and Brugmansia can both be pruned back to fit the space you have in your house… that’s what I’m planning to do. The Asparagus Fern and Bird-of-Paradise would probably do fine in average light. Colacasia does fine under somewhat lower light conditions, however, if you don’t have the room, you can simply store the tuber (root) like a sweet potato in a cool but not freezing dark spot. There are still plenty more plants out here to move into the greenhouse!